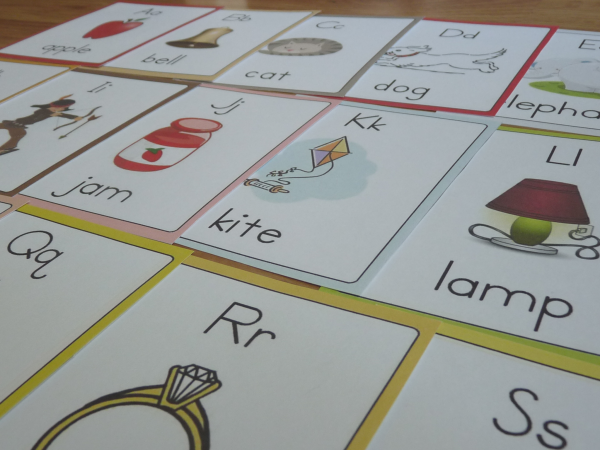 I have just added these adorable alphabet flashcards to the library of free printables! If you want to laminate your flashcards, I have this laminator and love it. I also bought a huge box of generic pouches that was so much cheaper and they work just fine! To get the printable alphabet flashcards, simply subscribe to newsletter updates. You will immediately receive access to everything inside the library of free printables, including these adorable flashcards! Join the Christian Homeschool Family Email Community! Subscribers have instant access to the library of free printables, plus you'll receive weekly homeschooling encouragement in your inbox! Awesome! You’re all subscribed, and you can go right here to print anything you’d like. Use the password CHFSUBSCRIBER to log in.